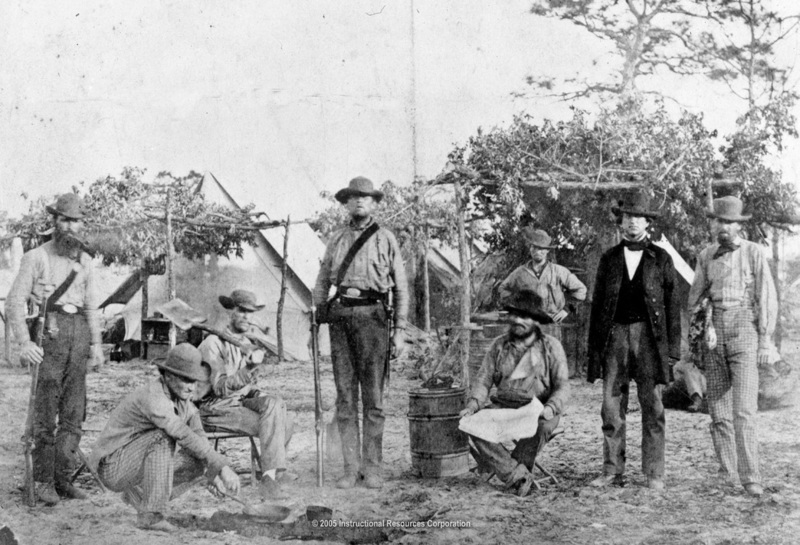 Mississippi soldiers wearing the T-90 Mississippi oval in the photo. 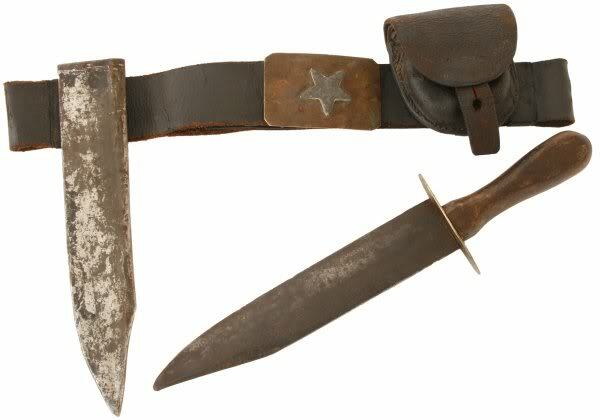 Mississippi/Texas belt plate with knife and tin scabbard, leather cap box. 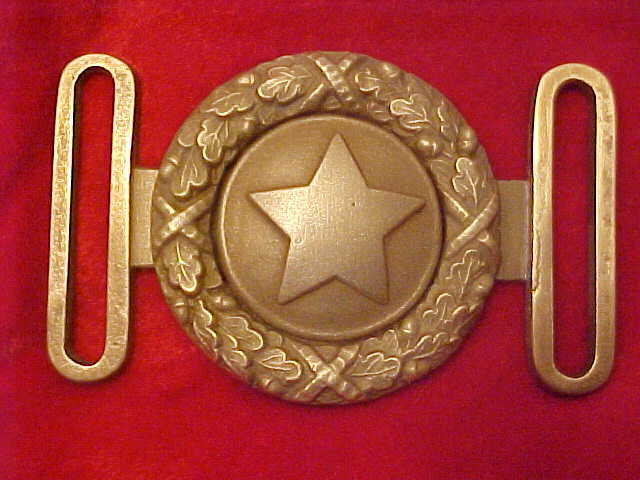 This is a very rare item that you don't see often. 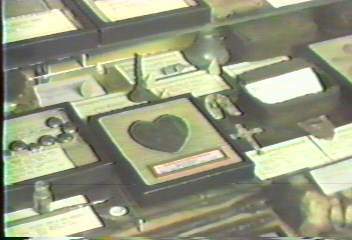 Limited edition I cast and lead filled in the 1980's. 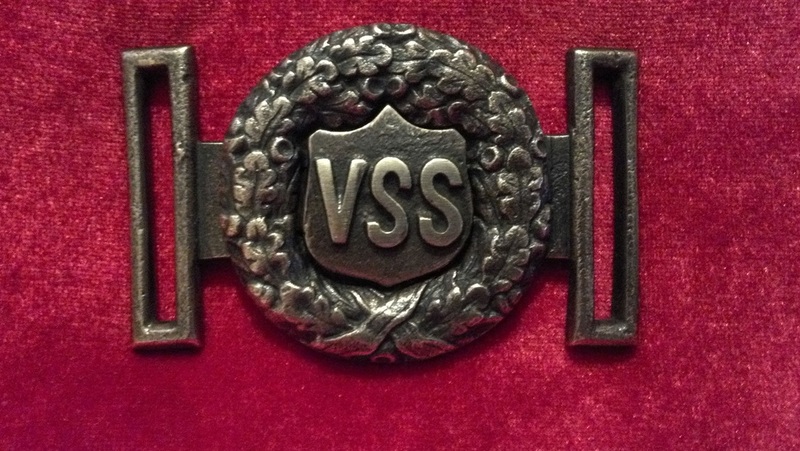 No longer make this lead filled buckle. 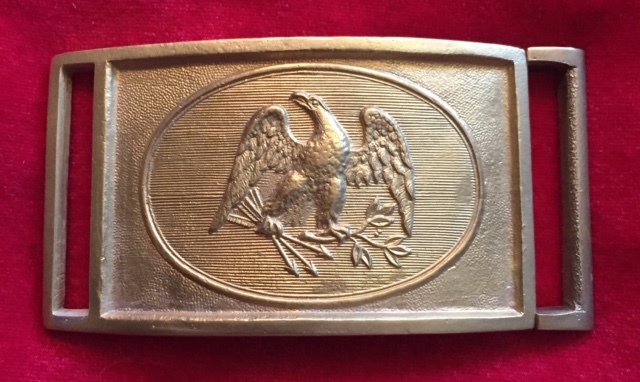 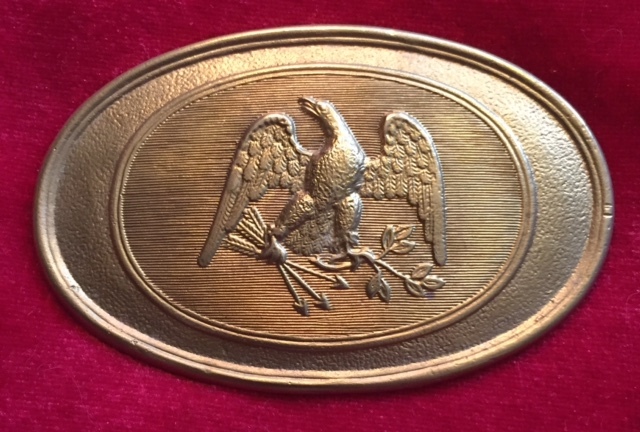 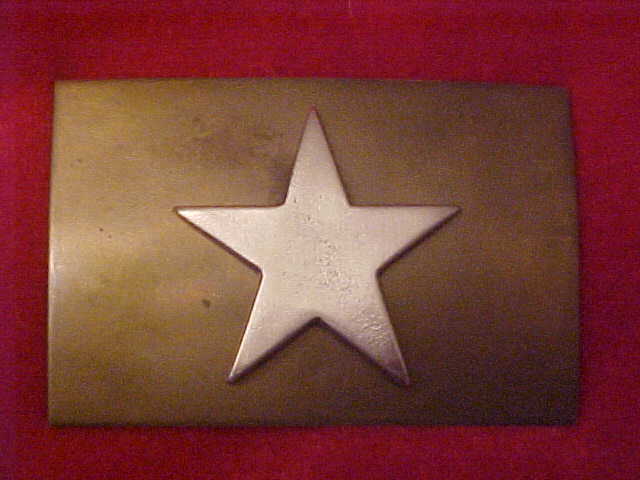 Mississippi Cavalryman would wear the Mississippi Sword Belt Plate T-91. 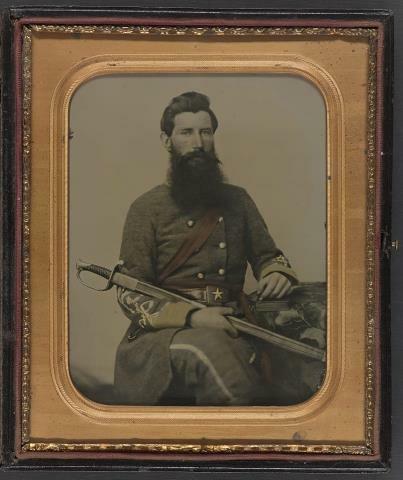 Confederate soldier wearing a Texas/Mississippi plate. 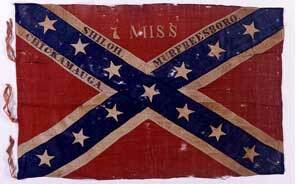 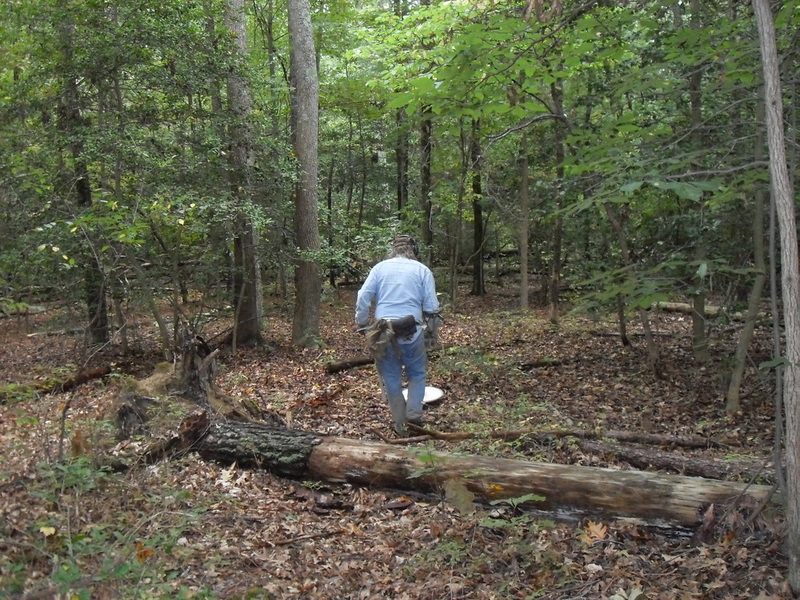 Original Mississippi dug by Raleigh Cassidy, Cold Harbor,VA. 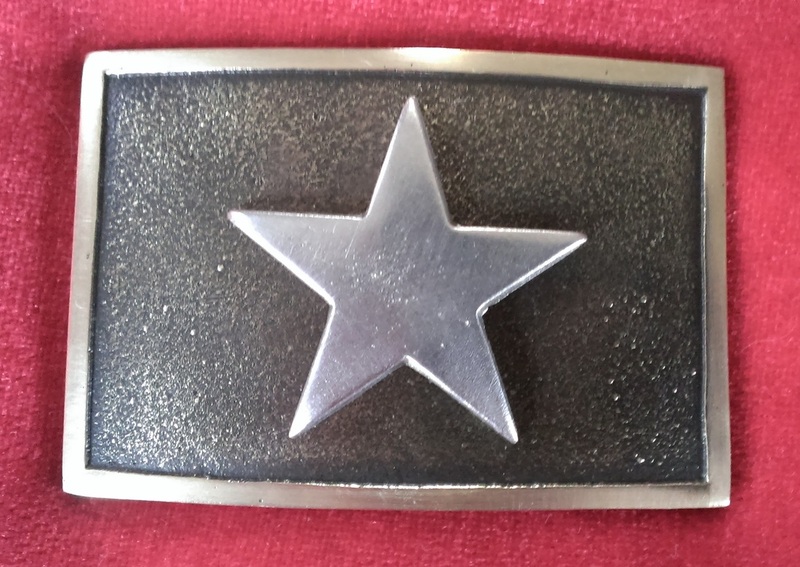 TG-MS/TX Mississippi-Texas Two Piece Belt Plate. 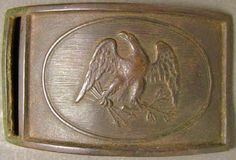 Circa 1861-1865 Has a different wreath style and cast in a Confederate foundry, not a pre war plate. 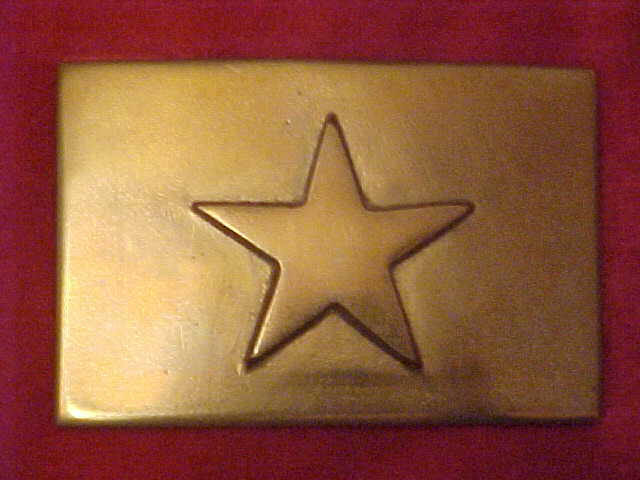 Variant TG-80. 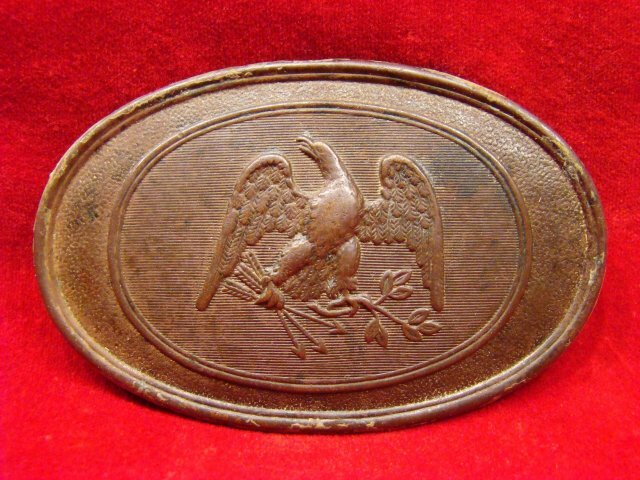 G80 - MISSISSIPPI/TEXAS TWO PIECE BELT PLATE original dug Williamsburg, Va.
GW trying to dig some of the Texas/Mississippi relics. 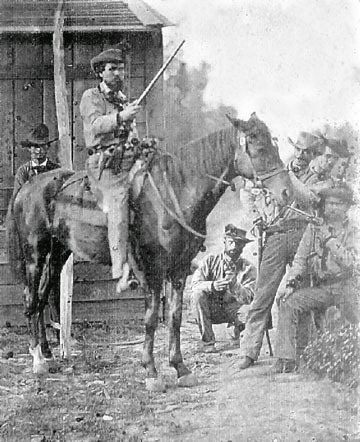 Nice Martingale I dug at Harrison's Landing, VA. Also a small lead horseshoe carved by the soldier and his detailed cross. 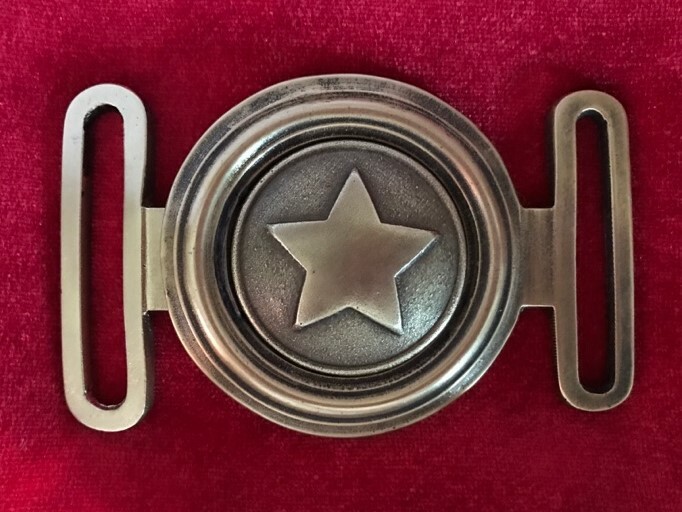 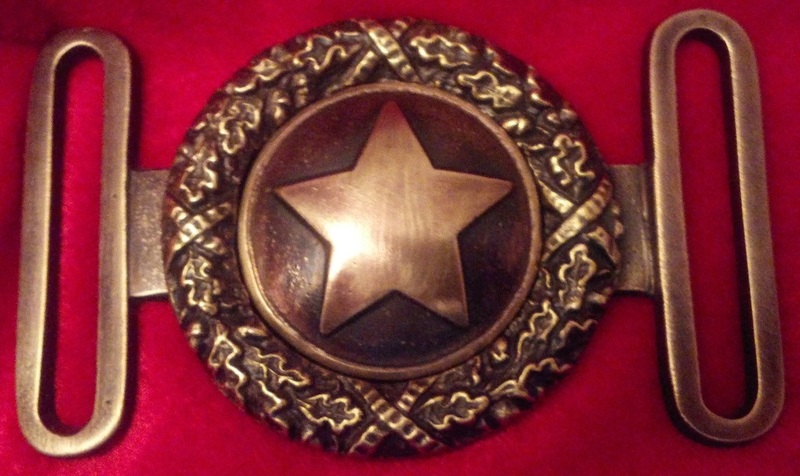 Original Texas/Mississippi Belt Plate with a Pewter Star.